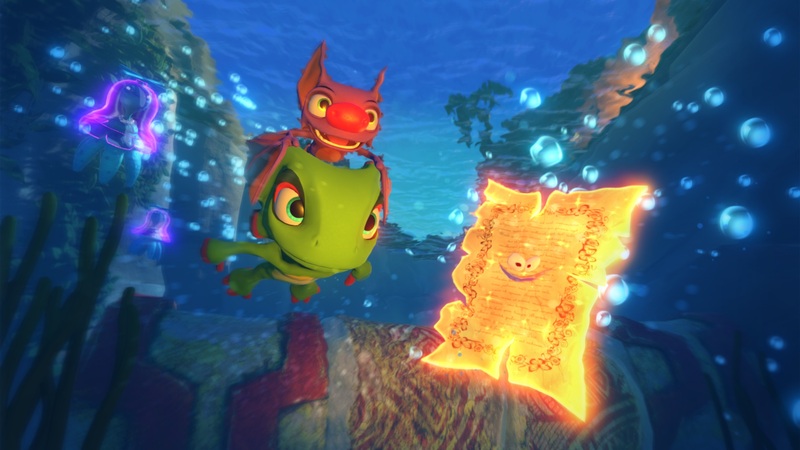 Yooka-Laylee, the platform game developed by Playtronic following a successful funding campaign, will finally release for all on PC and consoles next week, and those who will pick up the game at launch will also have to download an update introducing several welcome fixes. The new Yooka-Laylee patch, which is already available on Xbox One, will address, among other things, performance and camera issues. Other bugfixes also promise to make the experience smoother and more enjoyable. Catch the full patch notes below. Yooka-Laylee launches on PC, PlayStation 4 and Xbox One on April 11th. You can check out our review of the game by going here.